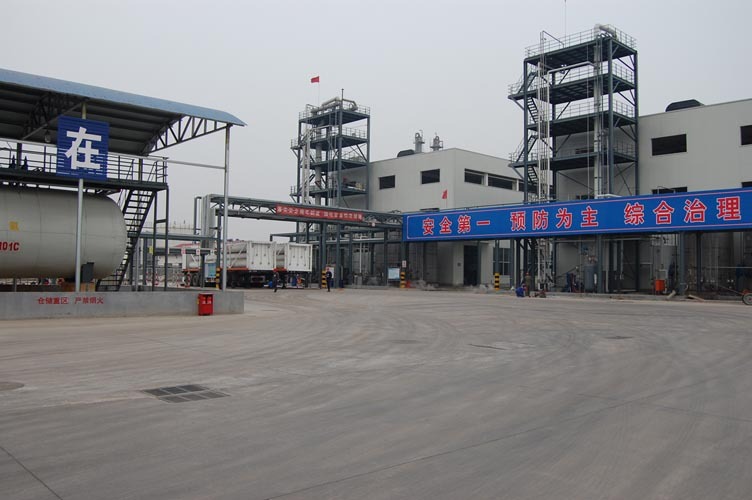 Description:Amine-Terminated Polyether manufacturer / supplier, offering Polyether Polyol,Polyether Polyamine, etc. 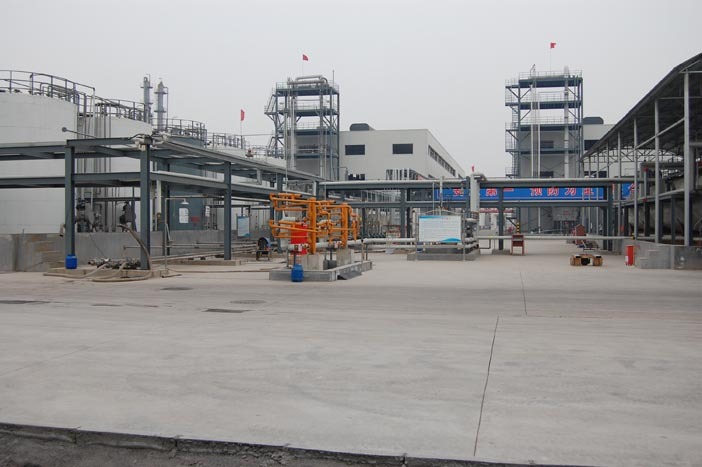 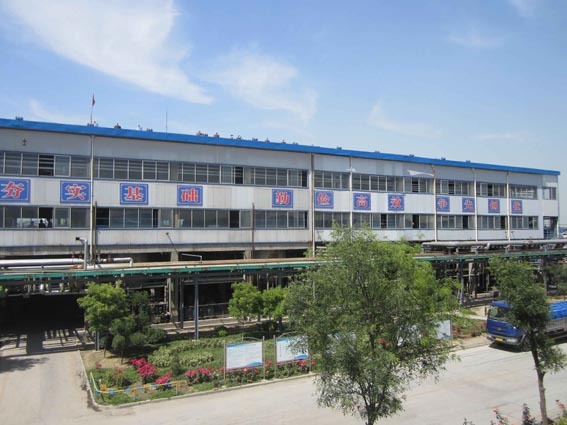 , offering Polyether Polyol,Polyether Polyamine, etc. 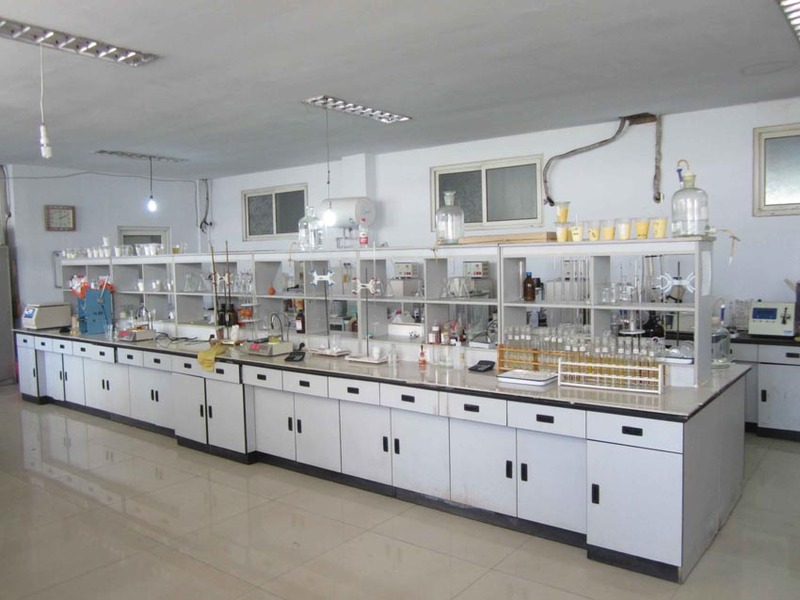 We have Polyetheramines, Amine-Terminated Polyethers, Polyether Polyamines, Polyether Polyols, Polymer Polyols, Polyurethanes and other products. 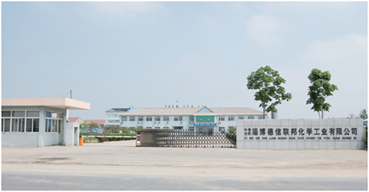 Links： Zibo Dexin Lianbang Chemical Industry Co., LTDZibo Zhengda Polyurethane Co., Ltd.